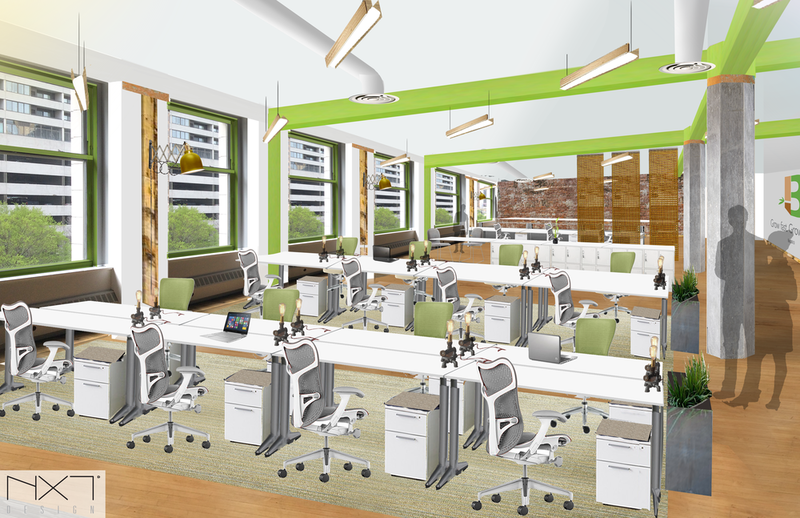 Positive Detroit: Bamboo Detroit Is Movin On Up To Bigger Co-Working Space! 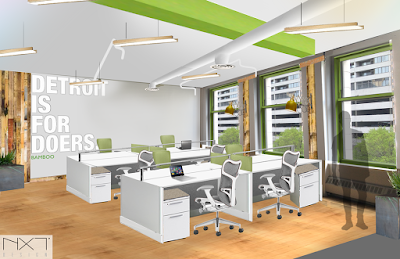 Bamboo Detroit Is Movin On Up To Bigger Co-Working Space! Detroit-based co-working company Bamboo Detroit announced it will open a second location in the Julian C. Madison Building at 1420 Washington Blvd inside the historic The Julian C. Madison Building! 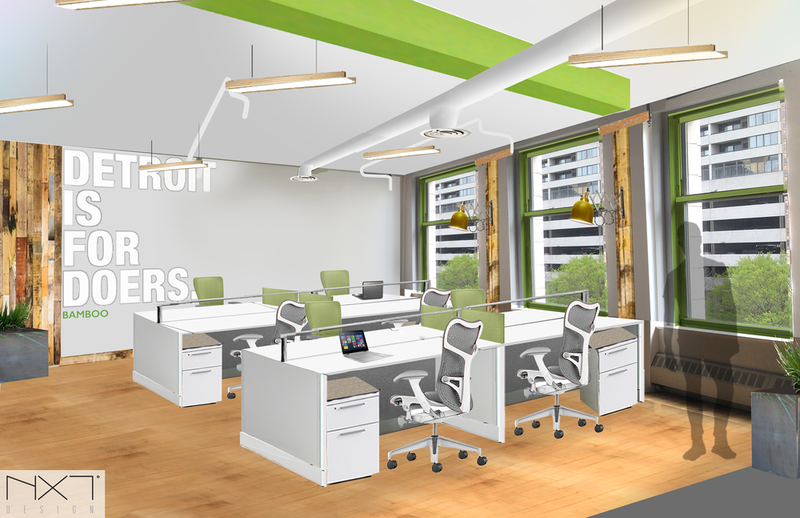 Starting in January 2017, Bamboo Detroit will have dedicated desks, private offices, and 6000 square feet it its brand new co-working space! Detroit's Rocket Fiber, also an original Bamboo member, will provide a Gigabit Internet that is 1,000 times faster than average speeds! Space design by one of their first members, NXT Design. "Our new home is a perfect fit," Mike Ferlito, co-founder of Bamboo Detroit and a partner at the Ferlito Group. "The building celebrates (African-American engineer) Julian C. Madison's belief that one has to take their destiny in their own hands to progress in life."